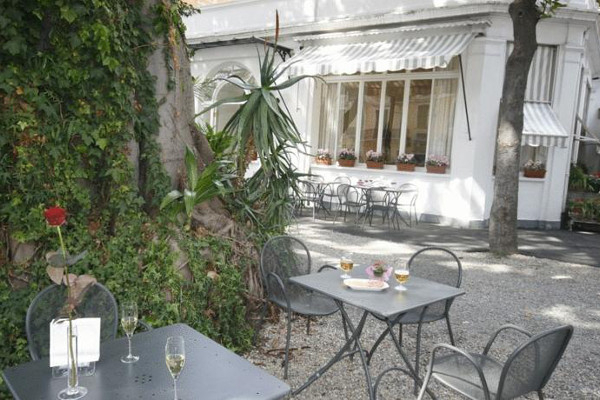 Hotel Eletto, a charming hotel reminiscent of the early 1900’s, is located right in the middle of the historic center of San Remo. Appreciated by cyclists on holiday who want to make a tour by bike along the coastal Cycle Path, the longest in Europe. 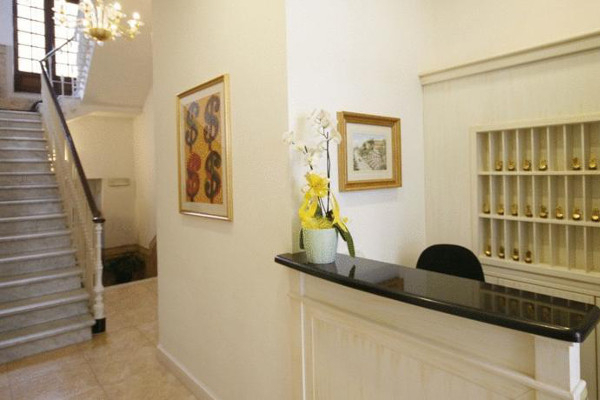 The rooms in the interior of the hotel are provided with ensuite bathroom, direct telephone, TV. The superior rooms, which have been completely renovated, offer in addition mini-bar, security safe, air-conditioning and hairdryer. 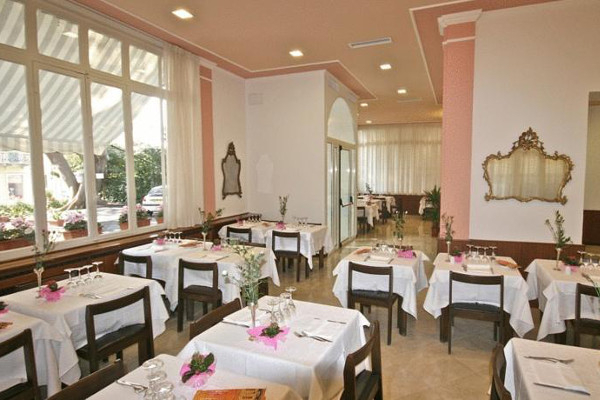 An excellent restaurant that serves dishes typical of Ligurian cuisine. The hotel offers a free bike hire service so that enthusiasts of this sport who want to go on excursions in the open air can enjoy a bicycle outing on the longest Cycle Path in Europe. Children up to the age of three years stay free of charge. Extra bed available upon payment. Pets permitted with no extra charge. 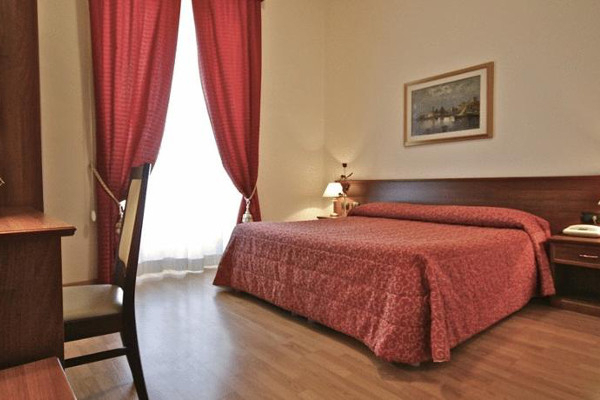 The Hotel Eletto is in the center on Via Matteotti, near the Ariston Theatre, the Casino, the Russian Church and the beach. From the autostrada A10 exit Sanremo Ovest to follow Via Padre Semeria. At the end of the street turn left in the direction of the city center.